High density polyethylene, made by a low pressure process. This material provides excellent properties for sealing systems for the storage of water polluting substances in industry, municipalities and the agriculture. Designed specifically for landfills the material provides high level resistance to mechanical and chemical stress. 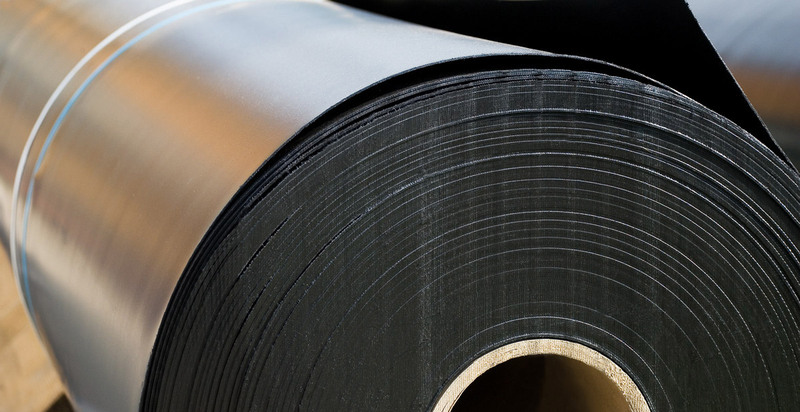 Type PEHDrc offers the advantage of all PEHD liners. Its high content of recycled raw granules contributes to environmental protection. Ask us also for the execution of your planned projects. With our skilled specialists we can offer all types of seals.